In 2017 the City of San Rafael and our partners took major, concrete steps towards ending homelessness and improving the quality of life in our community. To start off the year, on January 27th almost 100 community volunteers were deployed across the entire county for the bi-annual Homeless Point-in-Time Count. The results were mixed – homelessness overall was down, but chronic homeless was up. Fortunately, over the past year our community has been laser-focused on ending chronic homelessness. As a quick reminder, chronic homelessness is long-term homelessness accompanied by a disabling condition like schizophrenia and/or substance abuse and/or a traumatic brain injury. 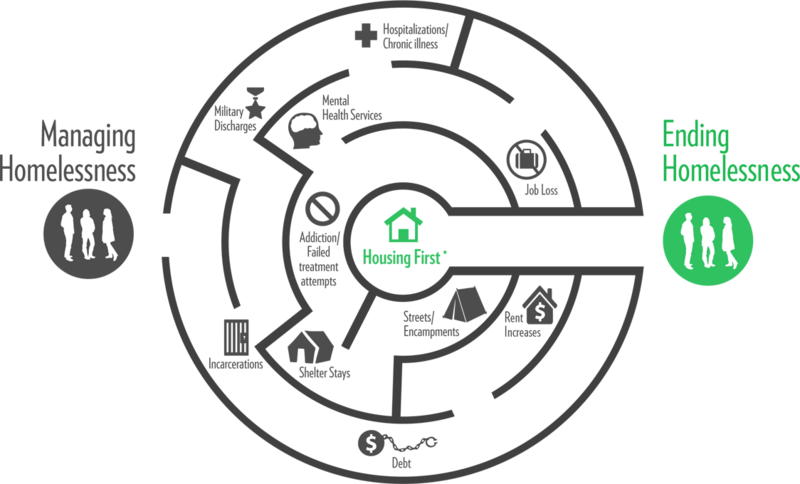 Though people experiencing chronic homelessness are usually just 20% of the homeless community, they account for approximately 80% of our challenges (e.g. costs, community complaints). 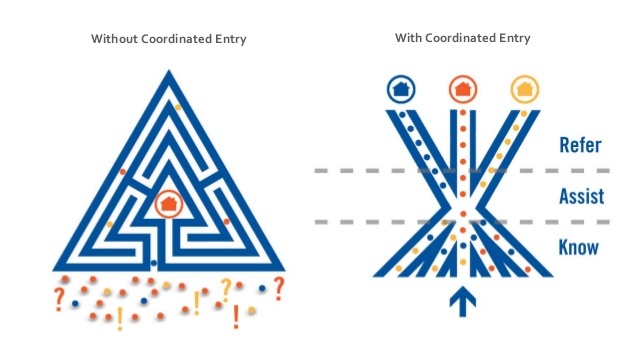 After ten months of hard work, on October 1st our community partners officially launched “Coordinated Entry.” Coordinated Entry is a national best practice for both right-sizing housing interventions and identifying and prioritizing the most vulnerable, chronically homeless for long-term, supportive housing. Marin’s Built for Zero team includes representatives from the County of Marin, the City of San Rafael, St. Vincent’s, Homeward Bound, Marin Housing Authority, and Ritter Center. When it comes to homelessness, it can often feel like we’re in this alone, but the reality is that homelessness is a national crisis. 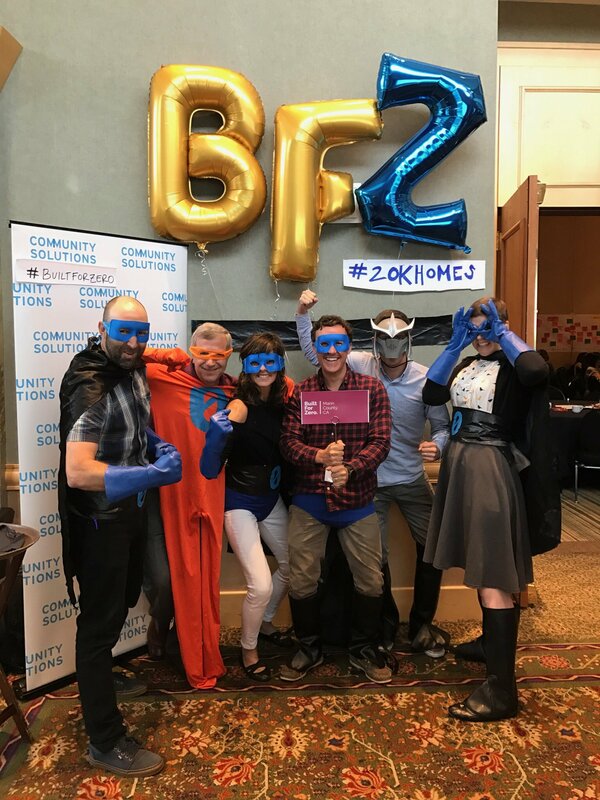 From San Rafael to Madison, WI to Chatnooga, TN to Richmond, VA, communities across the country have been joining Community Solution’s national “Built for Zero” campaign. Thanks to the County of Marin’s Health and Human Services Department, representatives from our community have been taking part since April. 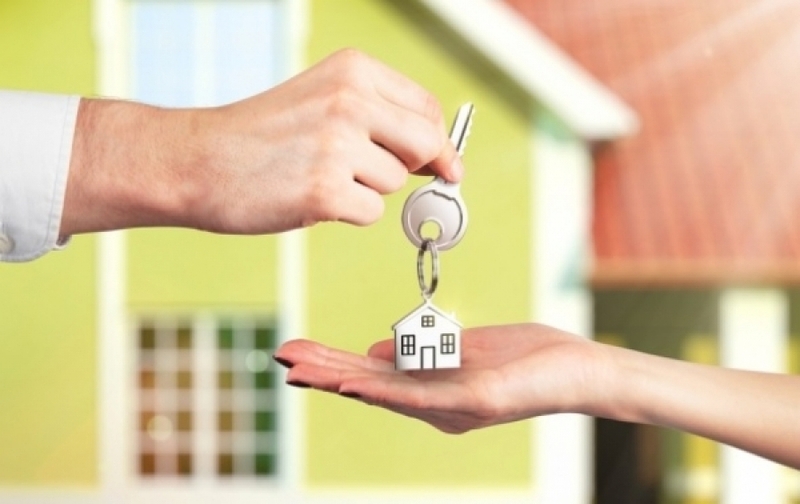 Not only is it a chance to break down silos by deepening relationships, our community has benefited tremendously from new best practices for Coordinated Entry, Housing First, and data tracking. 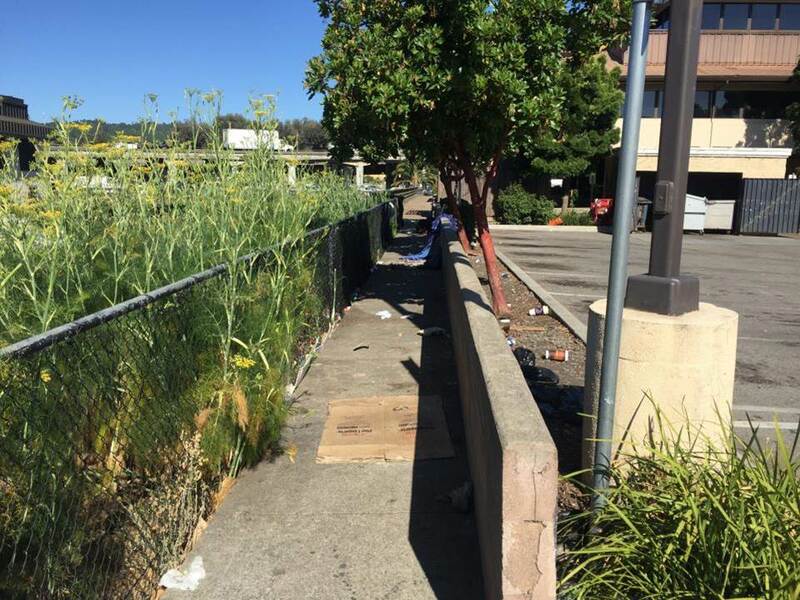 In addition to our long-term and strategic efforts to end chronic homelessness, the City of San Rafael is also committed to addressing the short-term, tactical challenges arising from homelessness. The Ritter Center’s new CEO Linda Tavaszi (on the left), with former CEO and current Chief Medical Officer Cia Byrnes (on the right). Photo courtesy of the Marin Independent Journal. Since the summer of 2016, the City of San Rafael and the Ritter Center have been working together to de-concentrate services in our Downtown. In 2017 we moved Ritter’s mail services (serving 500+ people) out of Downtown, we acquired mobile shower units (Downtown Streets Team will be launching a pilot mobile shower program later this month), and Ritter has moved its administrative staff out of Downtown, vacating “the annex” building that is across the street from the yellow Victorian house. A huge thank you goes to Ritter’s staff for their openness to these changes, as well as their new CEO Linda Tavaszi. The 2015 and 2017 Homeless Point-in-Time Counts both found that approximately 29% of people experiencing homelessness in Marin became homeless outside of Marin. It’s important to note that many people have a deeper history with the community, and if you go to other surrounding counties like Sonoma, there are a number of people there who became homeless in Marin, but all that being said, diversion services back to other communities is clearly a critical piece of the puzzle. 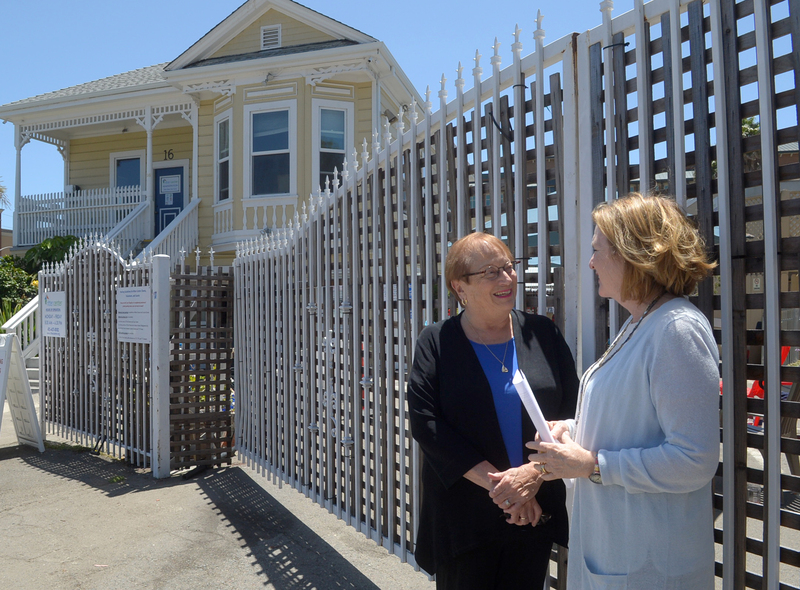 Over the last two years the St. Vincent de Paul Society of Marin helped 215 individuals reconnect with family and friends in other communities. Less than 3% of these individuals returned to San Rafael. From left to right: Officer Anthony Scalercio, Officer Zach Brickell, Sergeant Scott Eberle, Mental Health Resource Liaison Lynn Murphy, Officer Marc LaPlante, and Officer David Casalnuovo. 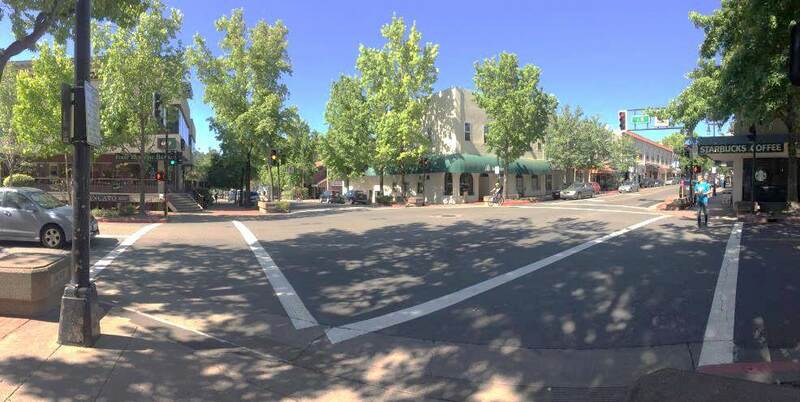 4th Street and A Street in Downtown San Rafael. 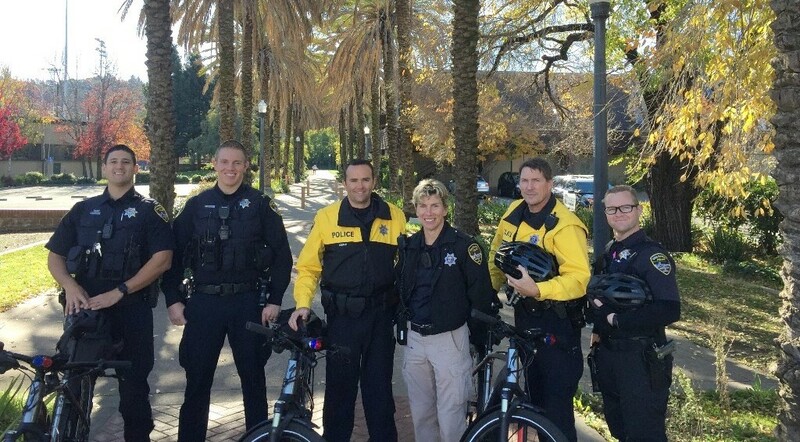 The Police Department’s Downtown Foot Patrol, including our Mental Health Outreach Liaison Lynn Murphy, has continued to provide outstanding, on-the-street engagement with high needs individuals in Downtown and the surrounding parks and neighborhoods. If you’ve been following this issue for a number years, you’ll know that Fourth & A had been one of the chronic hot spots. The Foot Patrol has helped revitalize locations like this throughout Downtown. 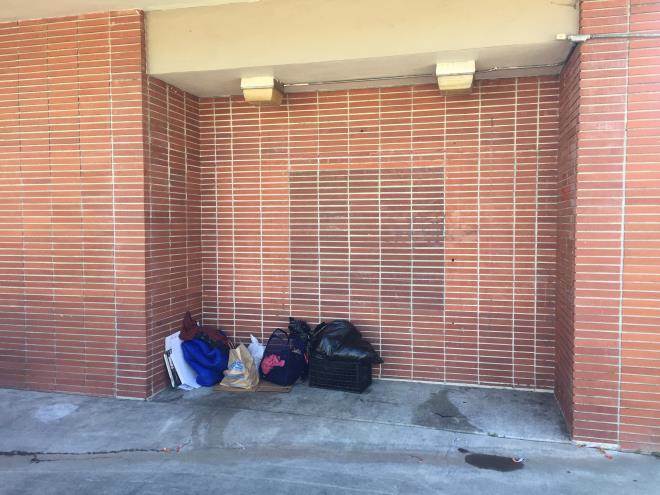 Homelessness is one of those extremely difficult and complex issues that touches multiple City departments at any given time – Police, Fire, Community Services, the Library, Public Works, Community Development, etc. This summer the City created the “Health and Safety Coordinating Committee” as a way to bring together multiple departments to quickly tackle cross-departmental challenges. BEFORE – The retaining wall behind Kentucky Fried Chicken led to significant trash and loitering concerns. We worked with the property owner to remove it. 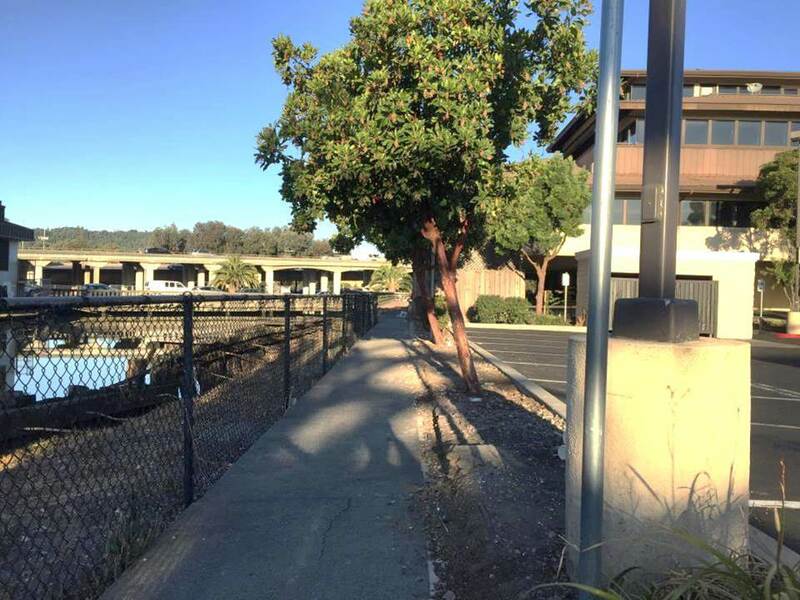 BEFORE – An un-leased property at 5th Street and B Street led to loitering and litter. 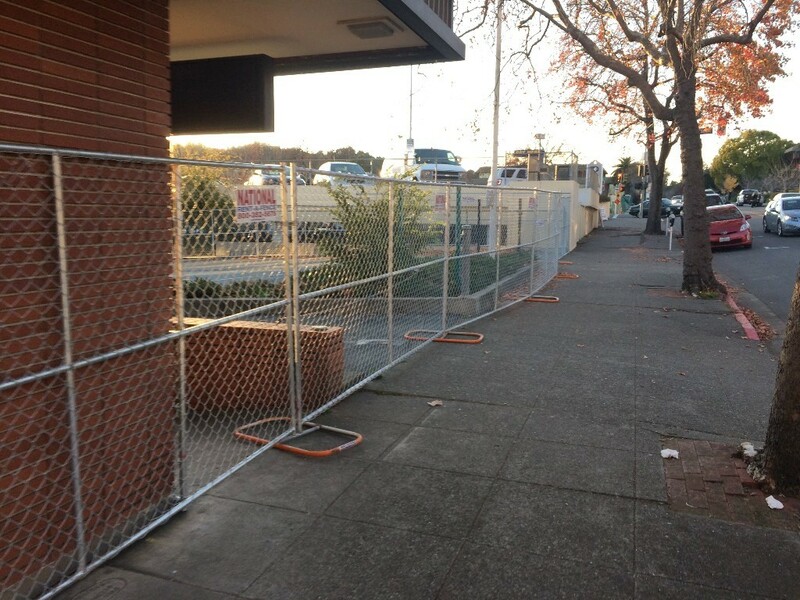 We worked with the property owner to install a security fence. 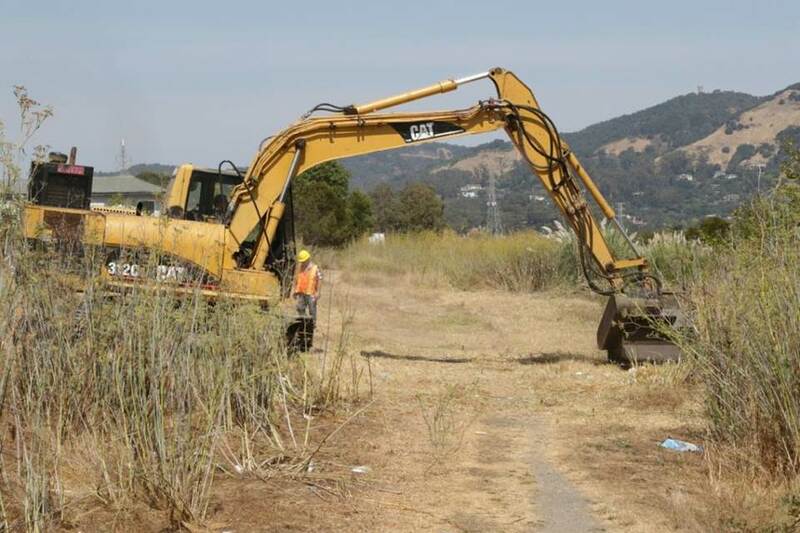 Multiple City departments worked with the owner of the Canalways (the large open space behind Target and Home Depot) to mitigate vegetation growth, encampments, and fire risk.